In 1999, Caroline Paige became the first officer to transition gender within the military, and to remain in service. She rose against the extraordinary challenges placed before her to become a highly respected aviator and to be the first openly serving transgender woman on the front-line in the war on terror, flying battlefield helicopters for sixteen years and serving in Bosnia, Iraq and Afghanistan. 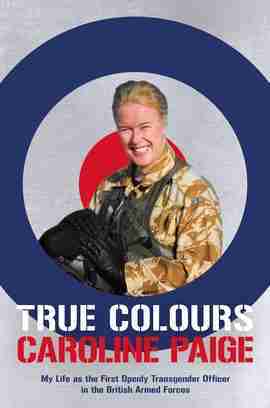 This is a unique and inspirational memoir that reveals the triumphs and tribulations that shaped Paige's life, from her birth and childhood struggles with gender identity through to her 35-year military career.